Rabbi Steinsaltz invites Jews from all walks of life, all around the world, to join him in an annual day of text study. 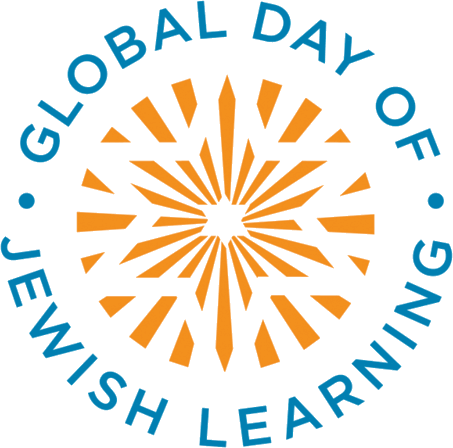 Tens of thousands of Jews in hundreds of communities across the continents participate by learning Jewish texts, simultaneously. In 2019, the Global Day theme is "Speaking Volumes", exploring how and why words matter.